We brew beers to meet every taste. From house beers to seasonal and experimental beers, our tap bar welcomes you with a wide variety of flavors, malts and hops. 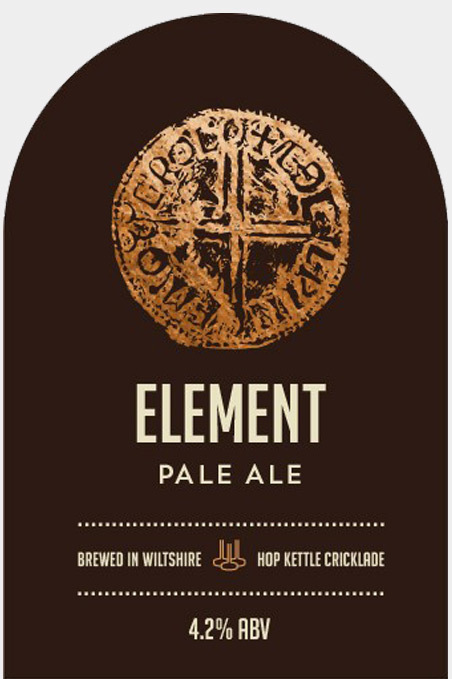 English Pale Ale, restrained yet complex (just like the English!) combination of bright fruits, spice & pine. Ultra fruity, hoppy & hazy session IPA, tropical & stone fruits in abundance with a lingering but restrained bitter finish. A well rounded session IPA that’s perfect for any occasion. 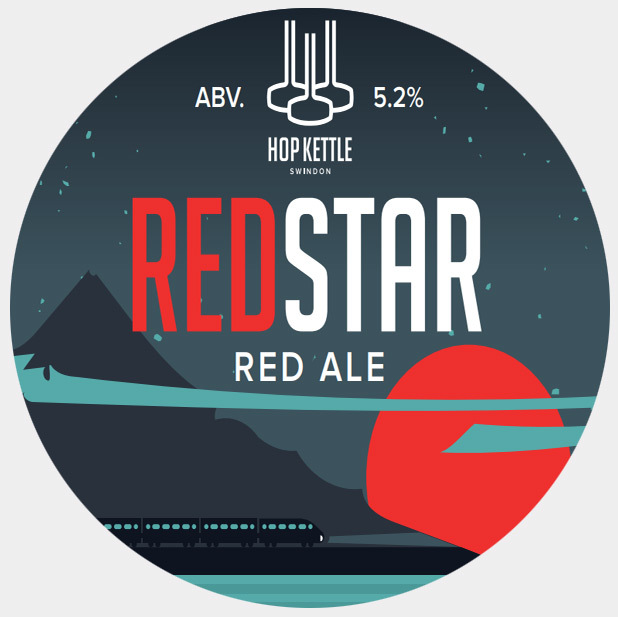 American hopped red ale, piney & resinous with a malty backbone combined with citrus elements. 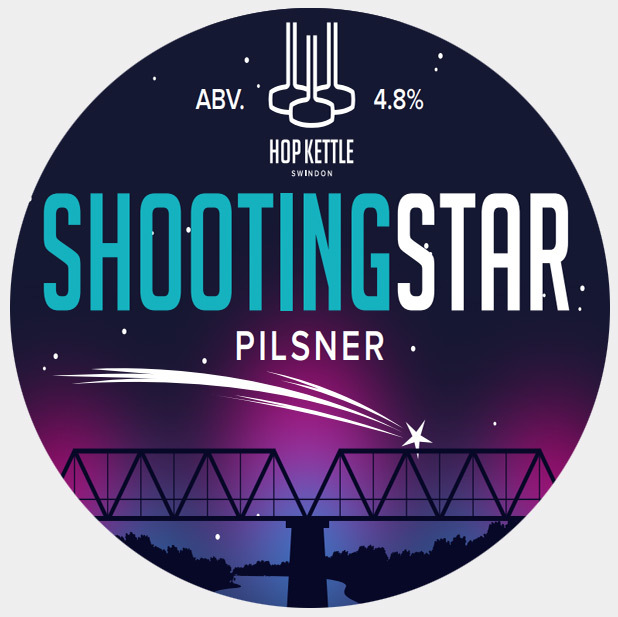 Traditional style German Pilsner with a hoppy twist. 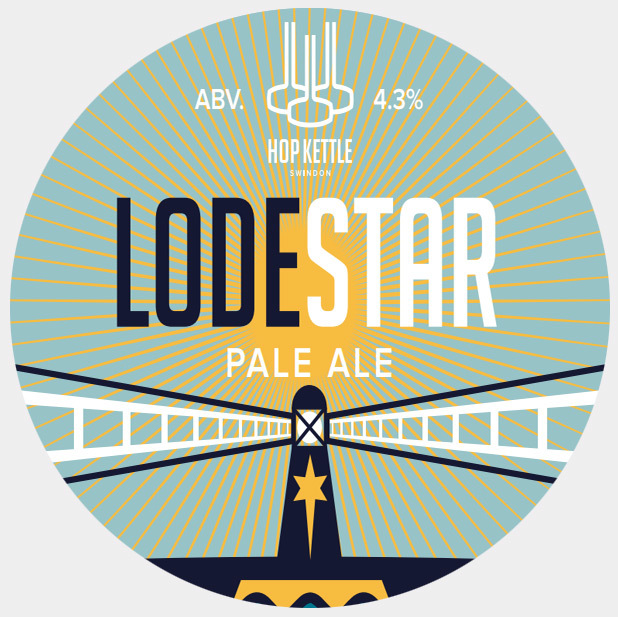 Lagered for 5 weeks for an ultrasmooth and balanced beer with a bright fruity hop aroma. Rich & full-bodied oatmeal porter with a generous dose of Rauchmalz giving pleasant smoky aromas. Flavours of smoke, coffee & chocolate dominate the palate leading to a bitter-sweet fruit finish. Deep brown beer with rich and complex malt flavours, a smooth and rounded body, and a lightly balancing English hop character that provides a gently bitter finish. 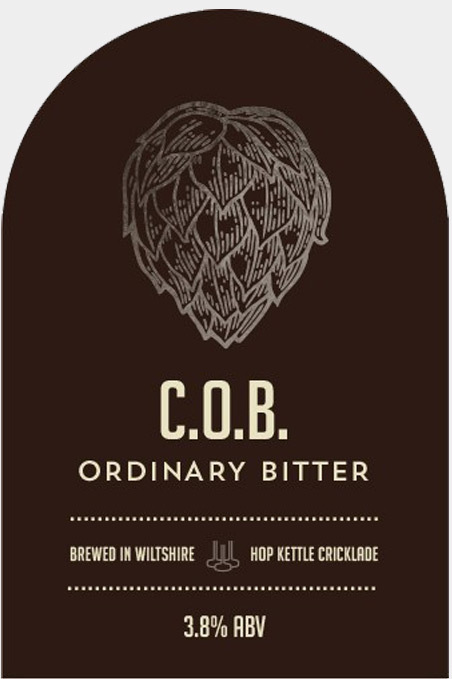 Cricklade Ordinary Bitter is a classic, straightforward session bitter. Golden amber in colour, this beer keeps a perfect balance between malt and English hoppiness to create an easy-drinking, easily sessionable bitter. Triple hopped session pale. Late and dry hop additions of Mandarina Bavaria, Mosaic and Cascade hop varieties bring fresh, bright orange citrus and soft fruit flavours, with a smooth and clean bitterness in the finish. A traditional ESB with a twist. Rich, full bodied & malty combining citrus fruits & earthy spice for a smooth and balanced bitter finish. The official beers of the Thames Path National Trail, brewed with a combination of traditional and new English hop varieties for a combination of orange marmalade and hoppy spice flavours with light hints of citrus fruitiness. A donation is made from the sale of every pint towards the upkeep and maintenance of the Thames Path. Our hugely popular breakfast stout, brewed with 2 types of freshly ground coffee, dark chocolate & a huge quantity of Scottish oats. The Ultimate Breakfast? Possibly not… The Ultimate Breakfast Stout? Definitely. 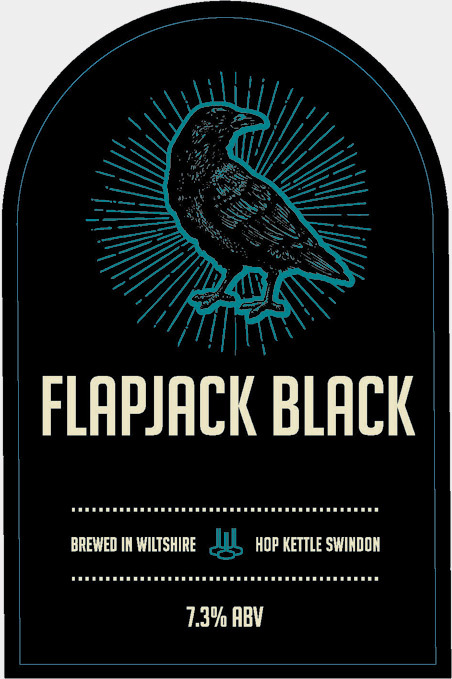 Based on our breakfast stout recipe Flapjack Black, this is our SIBA Gold medal winning version. An addition of homemade Seville orange marmalade brings another dimension to the breakfast table, adding to an already complex mix of flavours. The ultimate breakfast stout, rich tangy orange combined with coffee, chocolate & oats. 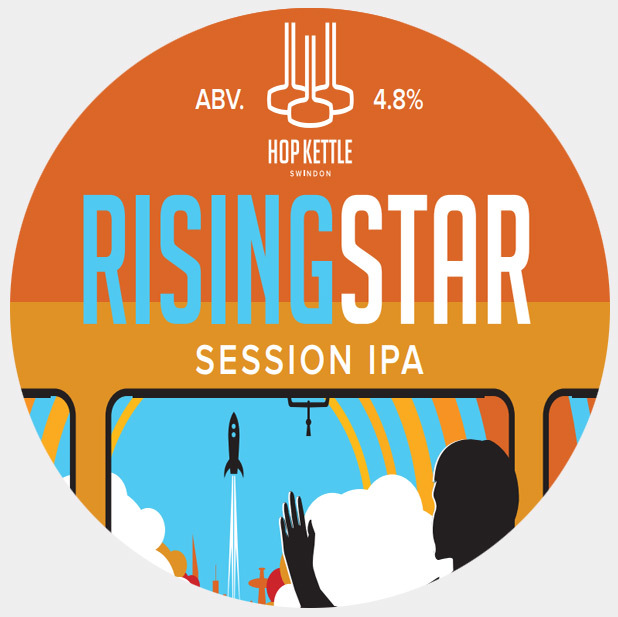 Hazy pale session ale brewed with a trio of German hops. Fresh fruity aromas with a refreshing hit of mandarin to finish. 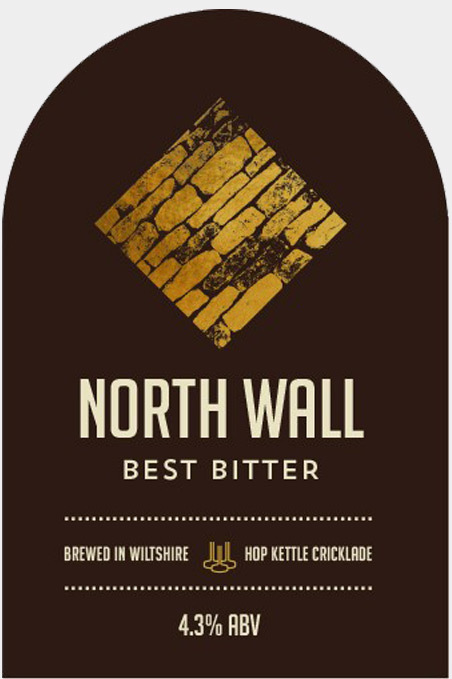 A rich and complex malt bill bring smooth dark toffee and dried fruit, with a combination of six American hop varieties adding a background of pine resin and citrus fruit, with a smooth bitterness in the finish. 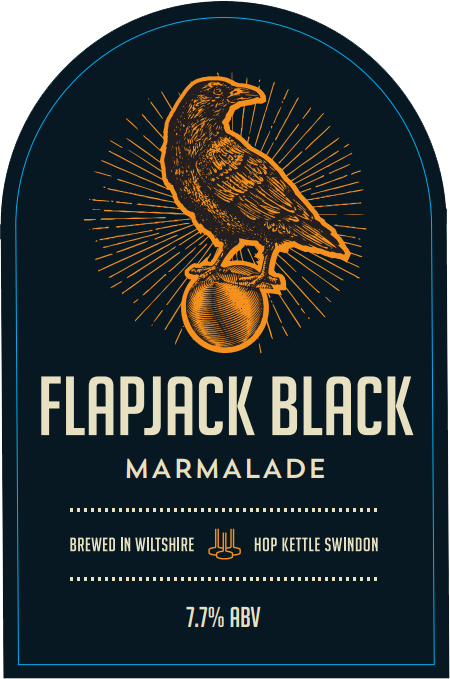 Dark Old Ale brewed with black treacle in the boil and then fermented with a blend of traditional Belgian and English yeast strains. Rich and complex malt flavours of dark toffee and chocolate, dried fruits and hints of liquorice. Experimental small batch brew from our pilot kit. Scottish 80 Shilling style dark ale, brewed with an infusion during fermentation of raw heather honey. Smooth dark malts combine with a rich, prominent heather honey character. Experimental small batch brew from our pilot kit. 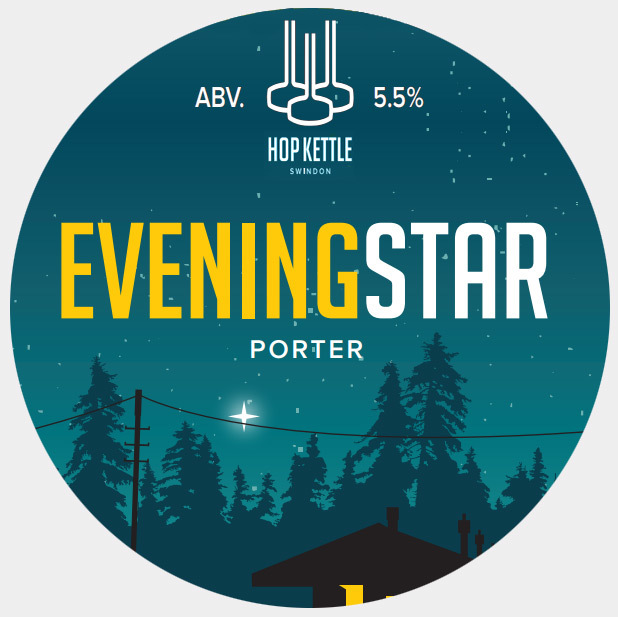 This cappuccino inspired White Stout is golden in colour, but with plenty of oats and infusions of coffee beans, cocoa nibs and vanilla creating a smooth and full-bodied beer with a sweet and complex coffee flavour, with hints of dark chocolate in the background. 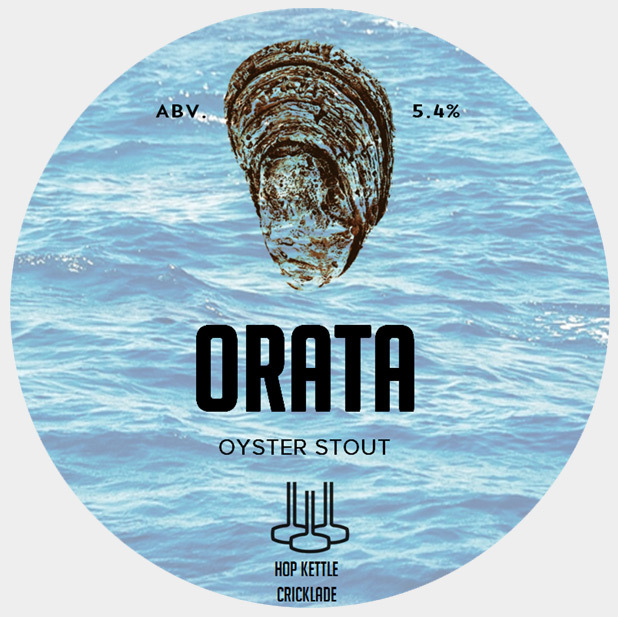 A traditional Oyster Stout brewed with British rock oysters and seaweed in the boil. Rich chocolate, roasted coffee and dark malt notes are complimented by a hint of sea salt brininess. This beer takes its name from Caius Sergius Orata: a Roman merchant and engineer who innovated the commercialization and breeding of oysters. The entire process starts from the ground up. 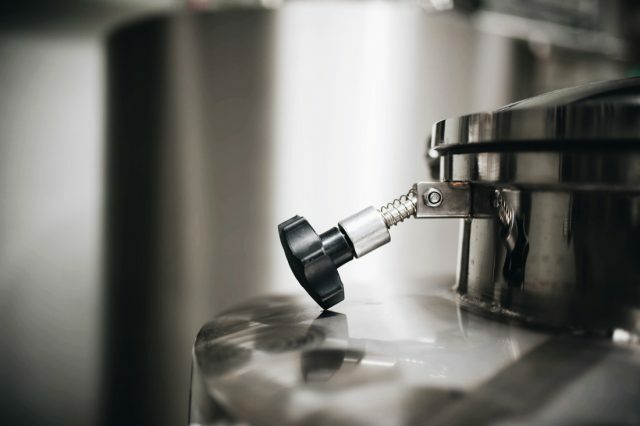 Extensive research and development time goes in to each beer we craft and your business cuisine, ethos, name can all play a part in the decisions as to what ingredients are used up to the final labeling of the product, every aspect of the finished product can be customized to suit your requirements. We don’t simply put a new label on an old beer. We work with you, and the products you sell, to create a brew that is unique to your company, and unlike any other in the world. 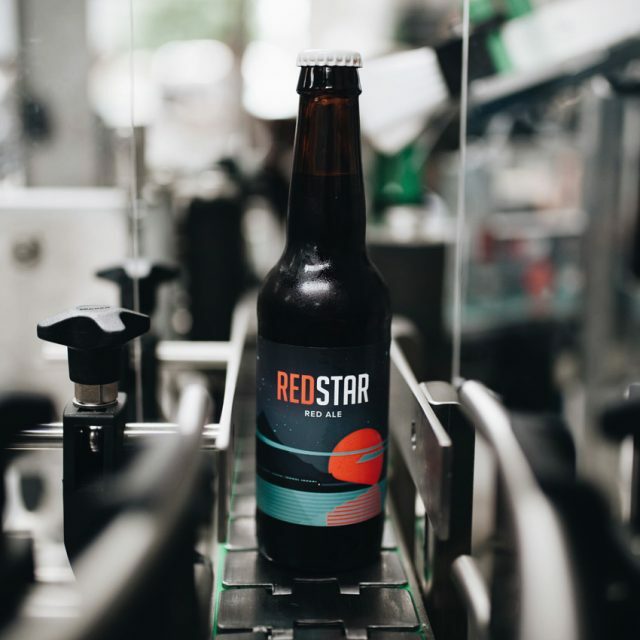 We form long-term relationships with our clients, providing an ongoing supply that allows their customers to get a taste for a beer that can be found nowhere else. Hop Kettle Brewing Co. bespoke brews are the work of both concept and know-how. Before we start work on your beer, we familiarize ourselves with you and your product. Our beers are crafted to match your business, in a way that goes far beyond simply matching flavours. We have created a Saison for a Thai restaurant chain that uses ingredients including lime leaves and tamarind in the beer and was created specifically to match the food offering. We have also supplied a coffee chain with a very unusual and unique Pale Ale brewed and cold conditioned with their own home roast coffee beans. Sometimes we use ingredients that might not necessarily be initially associated with the cuisine but through extensive tastings we discover that an added ingredient matches perfectly with their dishes. 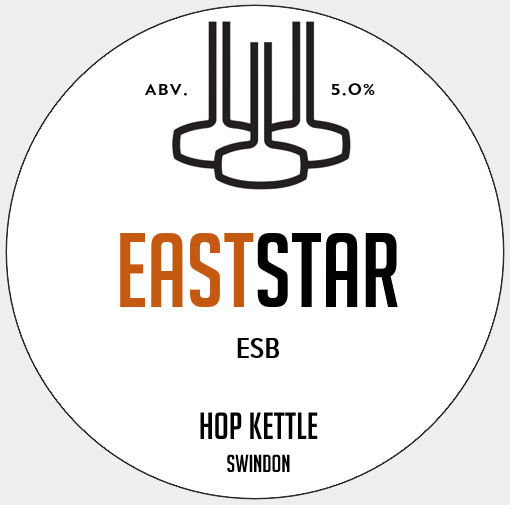 Hop Kettle Brewing Co. home, seasonal and experimental beers are brewed and bottled on site at our state of the art Swindon brewery. We are also the proud owners of the multi award winning Brew Pub the Red Lion Inn Cricklade, founded in 2008. We have extensive experience in all areas of the hospitality industry, and when it comes to pairing beers with food, we are far ahead of the curve. We welcome enquiries from all businesses interested in crafting their own bespoke beer. Our aim is to create an ongoing partnership with our clients before, during and after the brewing process. No matter what your tastes, we can provide the right beer for you.